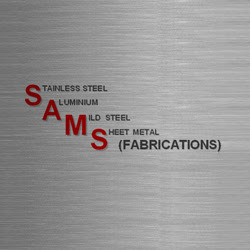 Description: SAMS Fabrications was established in 1988 and since then has built up a reputation for reliability, quality and competitiveness within the sheet metal fabrications industry. We provide you with a bespoke service tailored completely to your requirements. We assist you with our specialist knowledge throughout the entire manufacturing process.